The fifth team up is going to be the Marridraft College Warriors! If you haven’t signed up for Boston yet, there are less than 15 spots left, so do not hesitate to sign up! This is a St. Paddy’s Day party you do NOT want to miss!!! 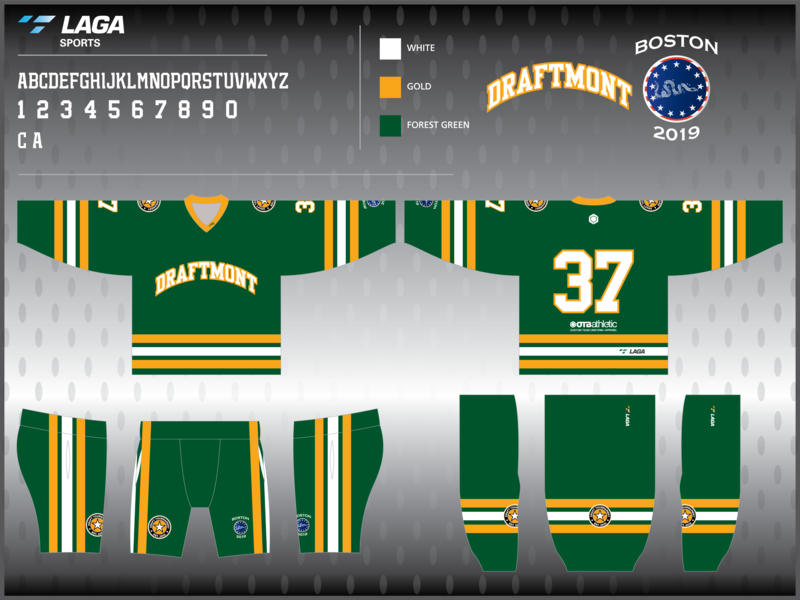 ← Fourth Boston Jersey Revealed! 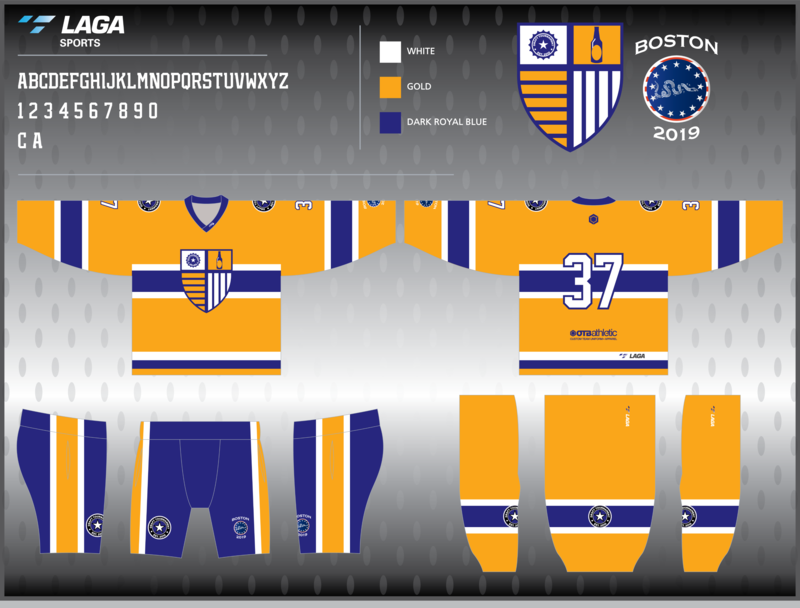 → Final Boston Jersey Revealed!